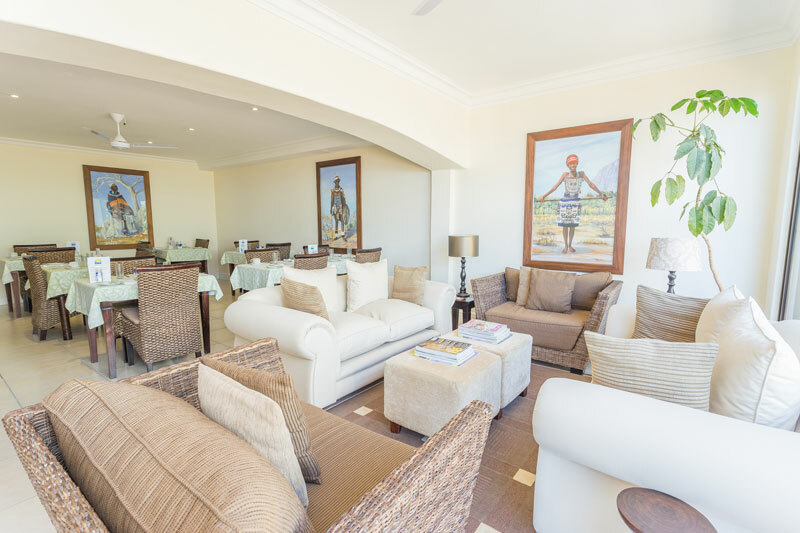 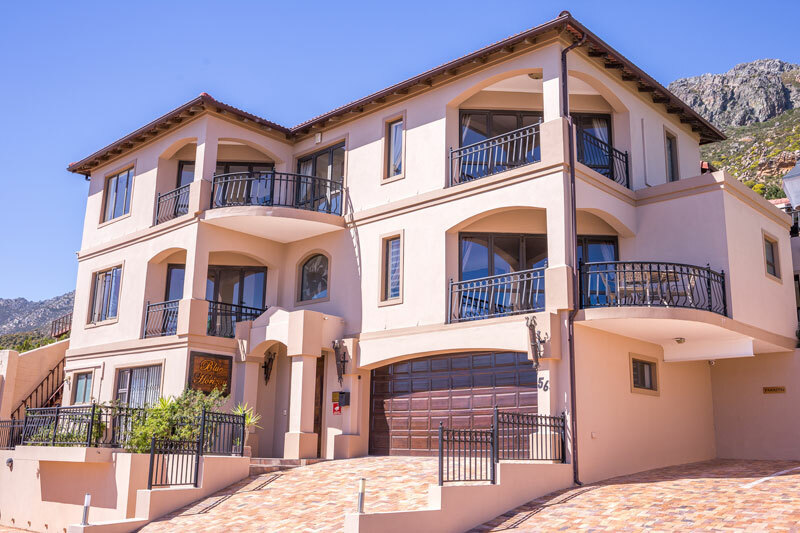 This family owned and run establishment is just 1.5 km from Gordons Bay beaches and restaurants, while being ideally located in a calm, tranquil mountainside environment. 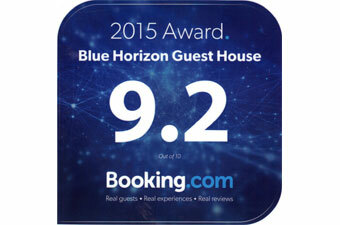 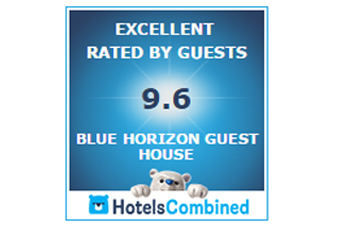 With a choice of sea or mountain facing rooms, Blue Horizon offers comfort, warm hospitality and personal service. 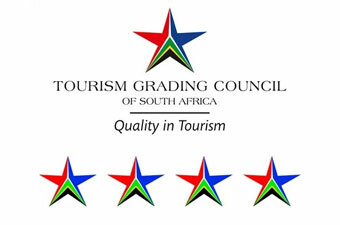 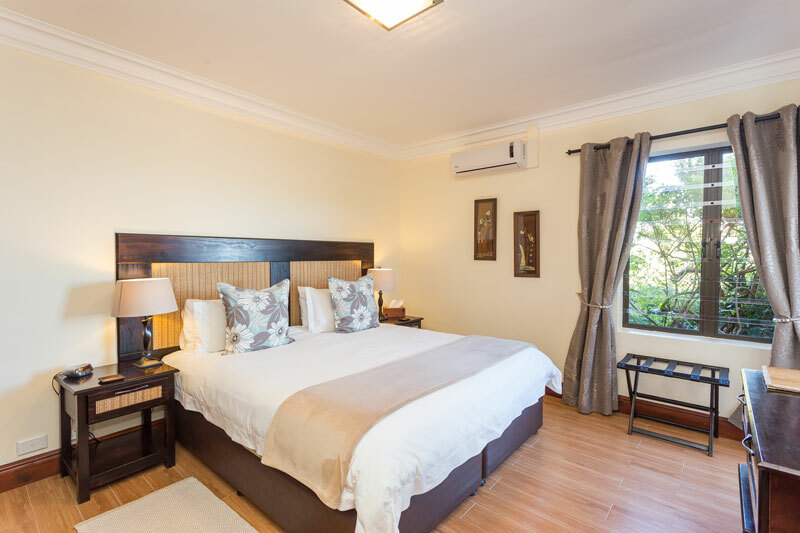 The perfect holiday and business destination stay. 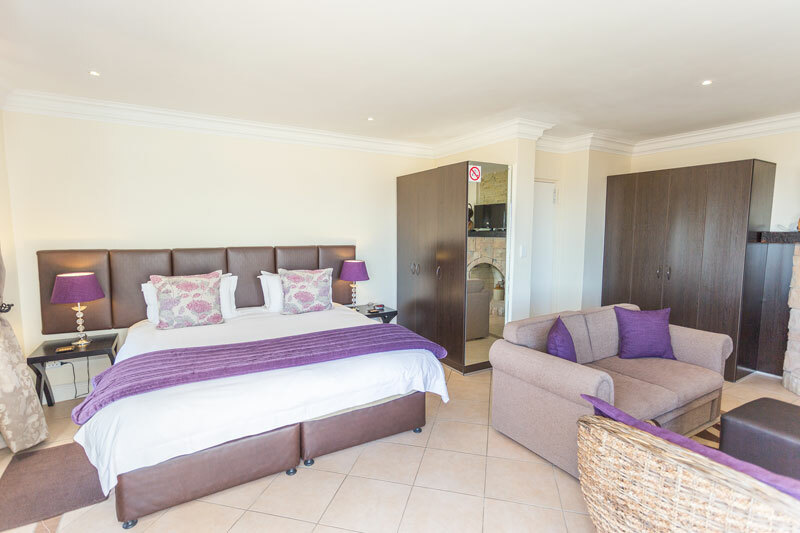 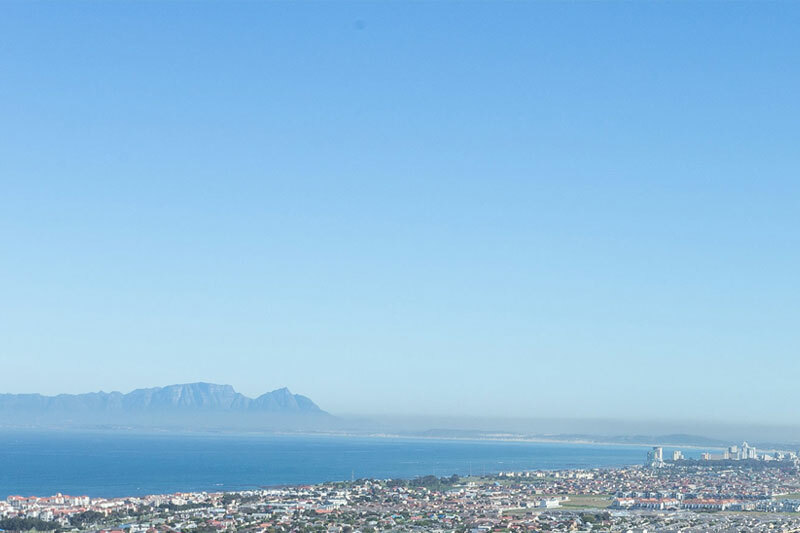 Enjoy Gordons Bays beautiful, relaxing and friendly seaside town atmosphere, while you are able to explore the surrounding areas with the ease of a short journey from this centrally located town. 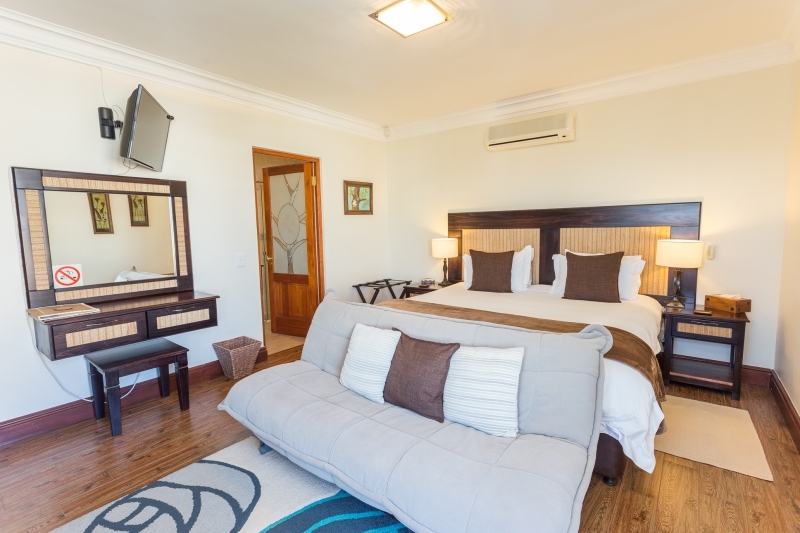 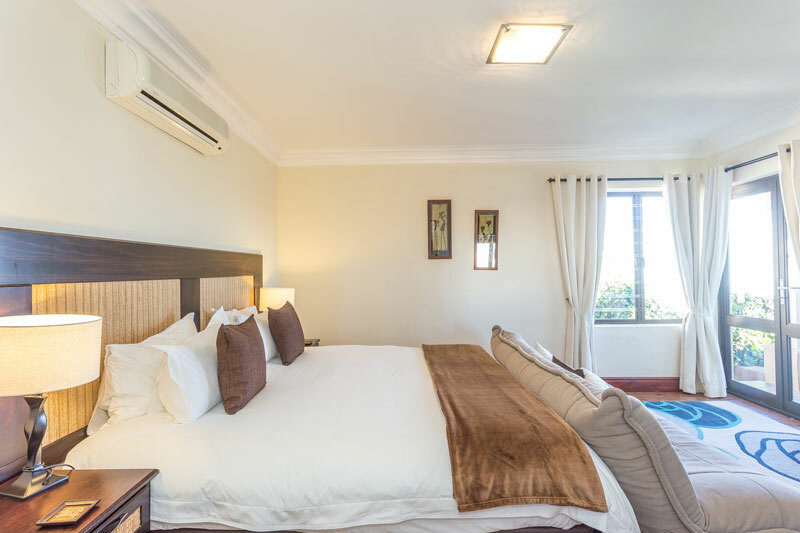 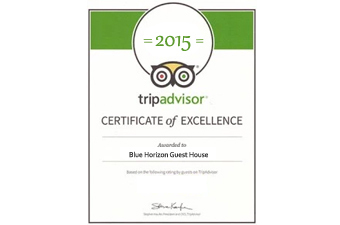 Unwind and feel at home at Blue Horizon Guest House. 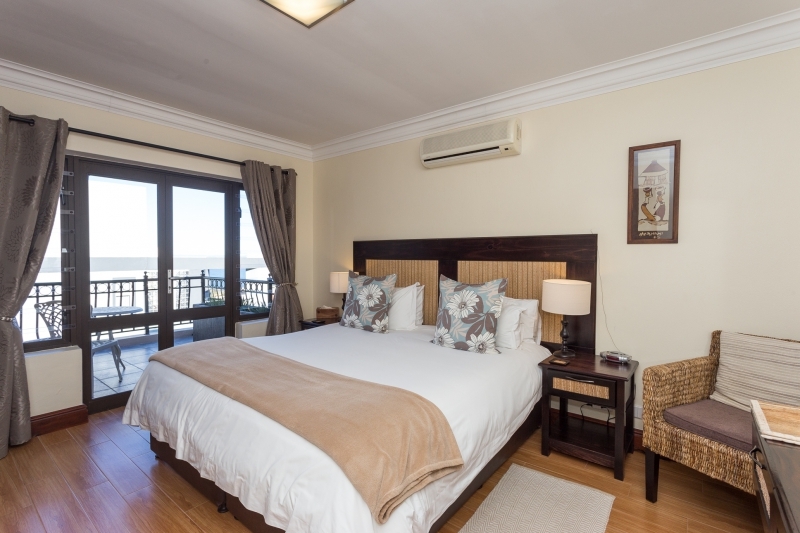 A large room (First Floor - Stair Access Only) opening onto a balcony, with sea & mountain views. 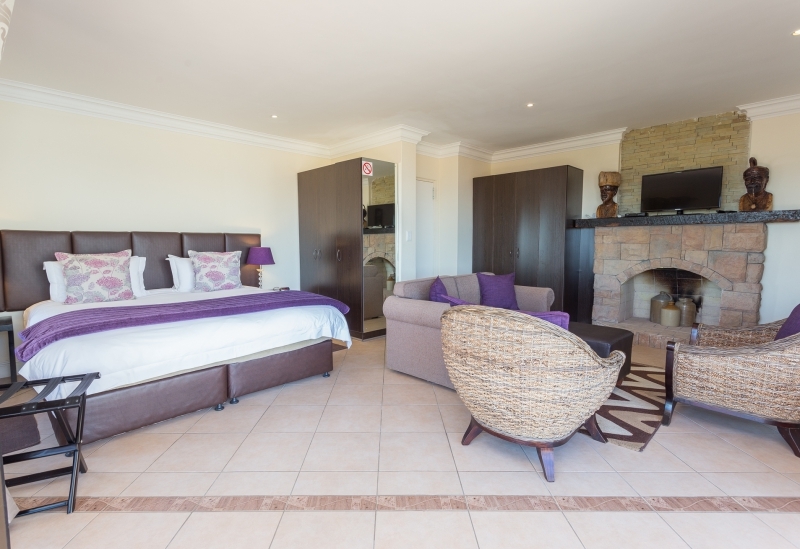 Well-appointed double rooms (Second Floor - Stair Access Only) situated around the swimming pool.